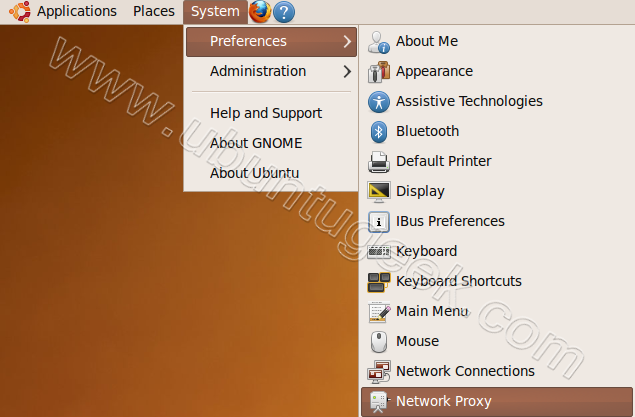 If you are having ubuntu desktop/laptop in your office or home behind proxy this tutorial is for you.This tutorial will explain How to Configure Ubuntu desktop/laptop to use your proxy server. Once it opens click on "Proxy Configuration" and enter your proxy server,port number details click Close. But when the proxy requires an authentication like “domain\user”? IconsPage/info.png On some installations there will be no apt-conf file set up. This procedure will either edit an existing apt-conf file or create a new apt-conf file. 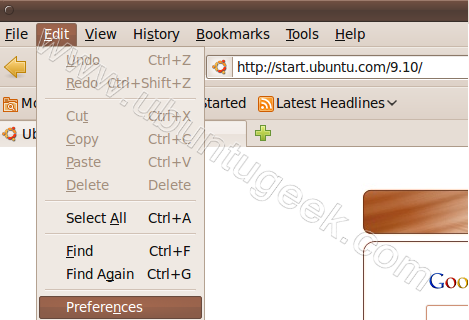 i am using Automatic proxy configuration url in my ubuntu 10.04 as mentioned in my college instructions. so i don’t know the port number. i am using ubuntu for the first time. how can i configure my ubuntu then. plz reply asap. Package graphviz is not available, but is referred to by another package. can u please hjelp me………. it does not happen in mine as without my proxy configuration i cant install anything……….. 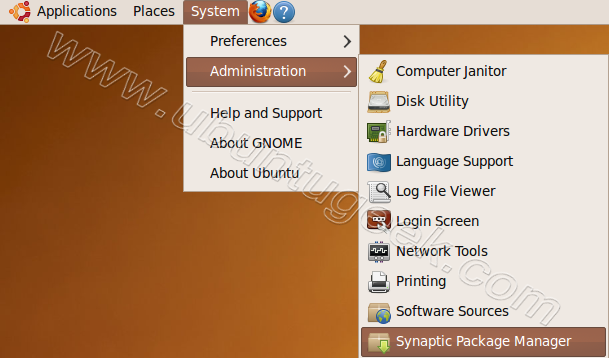 I can’t understand what they told for to change the proxy setting for ubuntu terminal.please help me clearly i am new ubuntu . I have made a video for Setting Simple and Authenticated Proxy Settings in Ubuntu 12.04/12.10/13.04/13.10/14.04/14.10 and above 100% Working. 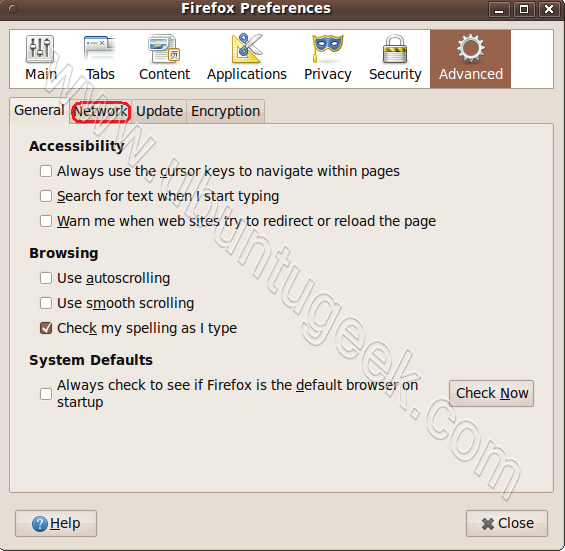 These instructions will configure FIREFOX/mozilla to use the proxy server. The instructions here DO NOT configure Ubuntu to use your proxyserver. In other words, everything that does not use Firefox will be unaffected. Ludicrous. great that you have ALL the ways of setting the proxy, but why is the first one “System—>Preferences—>Network Proxy” not the only one needed. why do you then need to go on and set all the others. The O/S is broken if you got to set it in more than one place, Before you rant, Firefox should default to “system settings” and the package manager is PART of the system. Also, you can have a look at the code if you are more interested to know the backend functioning.